Hi guys, I'm back to share a place that my parents and I frequent when we want to have some cheap and good tze char. I've actually shared this place before, but that was a few months back. Since my parents and I visited this place again last Sunday, I thought I might as well share it with my readers again. So this coffeeshop is located at Ang Mo Kio (I will share the address in a moment). 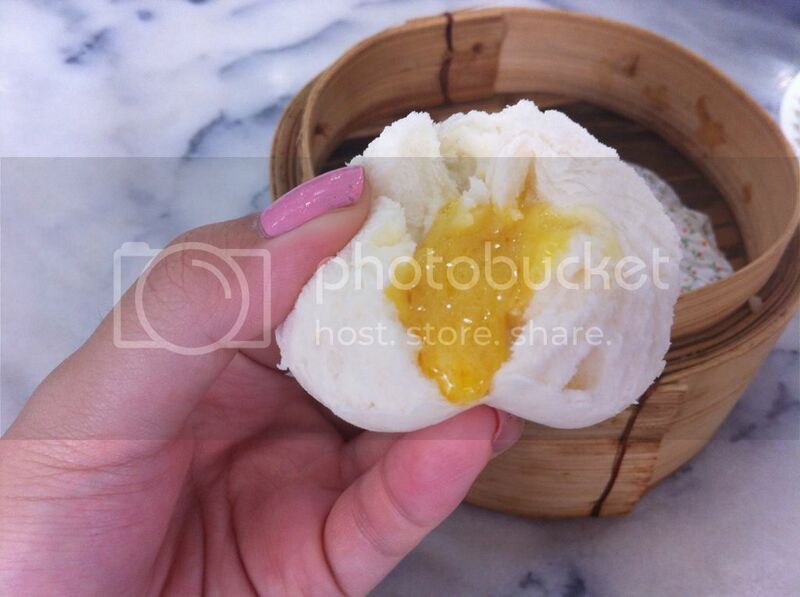 Other than Hong Kong style Tze Char, there is another stall that sells pretty good dimsum in the same coffeeshop. So you can have a mixture of items that you would like to have at one location. My dad is an avid fan of liushabaos after I brought him to Swee Choon. He loves the salted egg and custard fillings, and can finish all 3 by himself. Hahah. By the way, this liushabao wasn't exactly that up to our expectations. 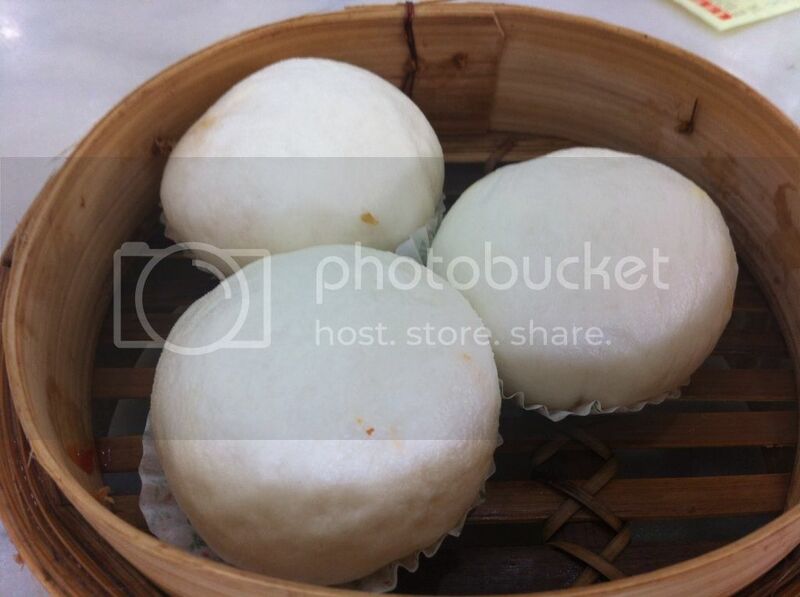 The bao was too thick in our opinion. Boy, this prawn paste chicken was awesome! Just look at how fat and juicy these drumlets are. Every bite into this chicken drumlet gives you the satisfaction, and it's definitely worth all your calories. 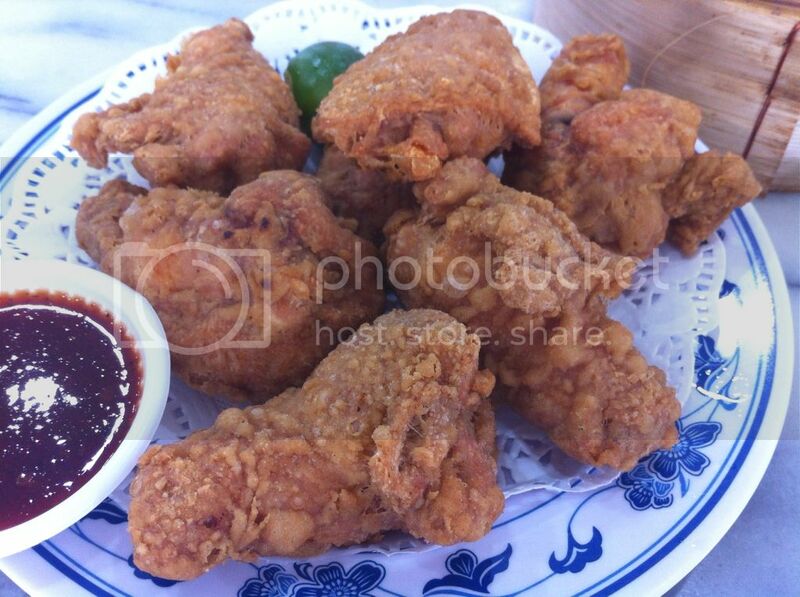 I loved that their rendition of prawn paste chicken had a thicker outer layer of flour and it's so so crispy. Not forgetting that the chicken drumlets were very well marinated too. Definitely worth a try! 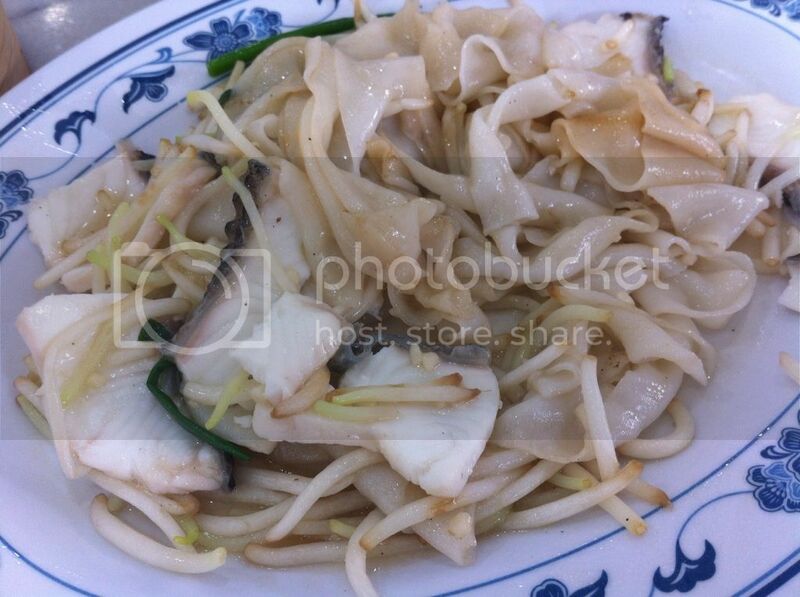 This dish is basically horfun with sliced fish and loads of beansprouts. The sliced fish was really fresh and this is a must order for all fish and horfun lovers. Awesome horfun! 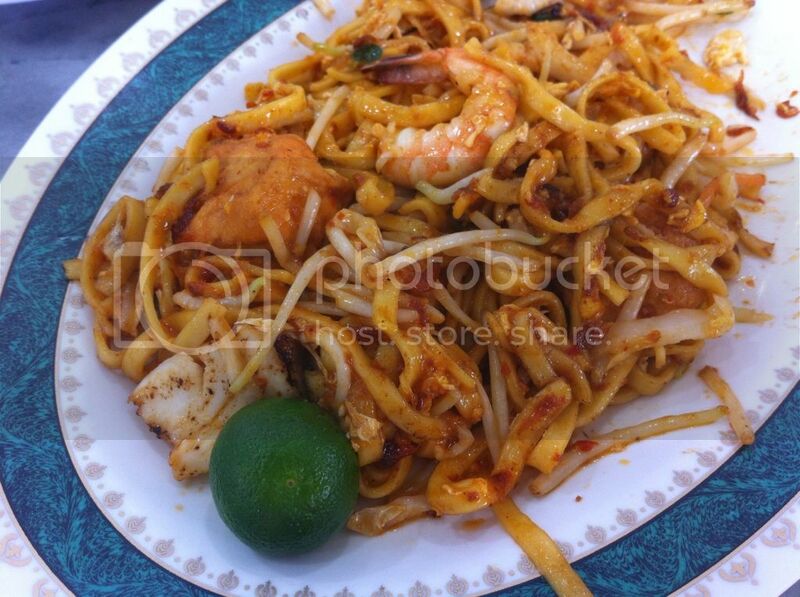 My mum and I love their Mee goreng. It's not too salty nor too sweet. The seafood that they use are also really fresh and nice. This is one of the better chinese style mee goreng that I've had. Yup, so that's what we had for our Sunday lunch. The total damage for this meal was just $23.00. Really affordable right? Opening Hours: 11am - 2pm, 5pm - 11pm. Do give this place a try if you happen to be in the Ang Mo Kio area!